When Narre South made the bold move to acquire the great Scott Phillips back in 2016/17, the Lions were always going to be a side tagged with a certain expectation. 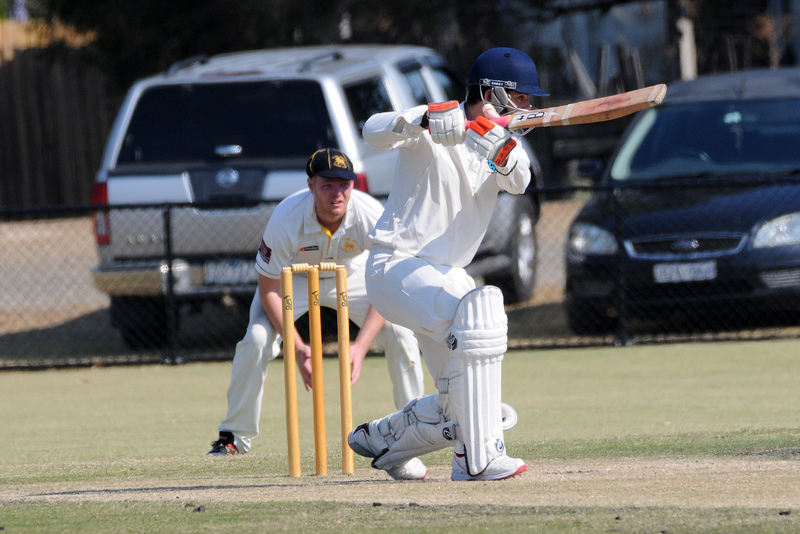 The Turf 2 club was expected to take the leap into the top-tier off the back of the legendary all-rounder who for well over a decade and a half, ripped apart batting attacks and belted bowlers all over the ground in the MPCA and for Frankston Peninsula. Phillips once famously took 7/52 and made 50 in an MPCA grand final for Long Island back in the 2008/09 season, 7/34 some years later in the 2014/15 decider, and 7/57 for Hastings in the 2010/11 grand final, but this performance may very well top it. With a semi-final loss in Phillips’ first season at the club, and a shock grand final loss to Narre North last year, the expectation was that the Lions simply must add a piece of silverware this year. And on Saturday, Phillips’ Lions finally did it, conquering great rivals Narre North in an epic grand final filled with an intense nature and a fierce competitiveness between 22 players desperate for a chance to go up to Turf 1. It’s been 21 years since the club last tasted glory in the first XI…but not anymore. Day one saw two masterful displays from either side: for the Lions, it was Phillips weaving magic with the ball, while with the bat, opener Kyle Hardy was resolute in a strong hand at the top. 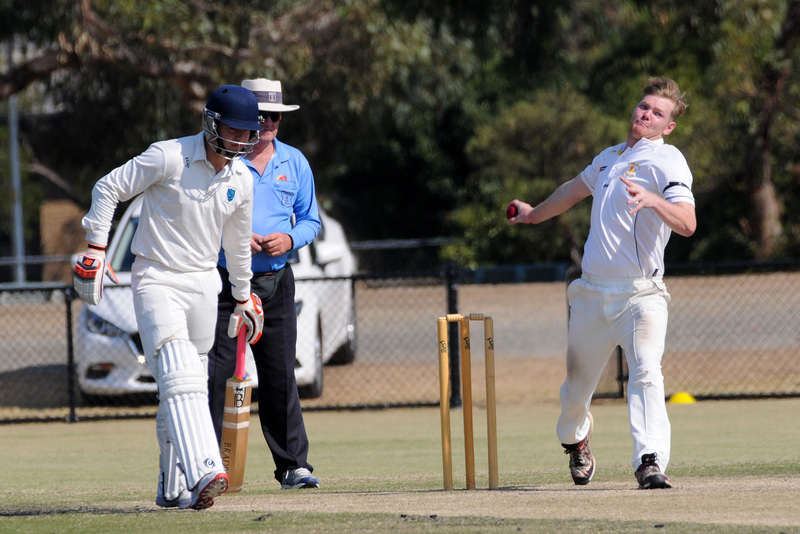 Tim Phillips (3/52), the brother of Scott, caused some serious problems for the Rams early after they won the toss and elected to bat, snaring top order duo Josh Henry and Michael Dunstan with two searing deliveries past the gate. Kyle Hardy kept his shape and tried to build a foundation, but Scott Phillips kept finding the key breakthroughs, tearing apart the middle order to leave the Rams reeling. But unluckily for Hardy, his 239-ball stay came to an end on 90, ending what has been a tremendous individual season for the opener, with Phillips shattering the stumps for yet another wicket, and despite the Rams getting a strong cameo out of skipper Matt Brooks (47), they made the decision to declare on 9/206, giving the Lions just one painstaking over to face before stumps, which they did comfortably. Phillips’ day makes some for some worthwhile reading, snaring the incredible figures of 6/76 off 36 overs, all in what was a fairly warm day. Little did the superstar know, his expertise would be greatly needed on day two. It was a disastrous start to the run chase, and one that would have certainly filled the Lions supporters with nervous energy considering they failed to chase down a similar target against the same club, at the same ground last year, with Morteza Ali’s stumps removed by a brilliant ball from Steve Ryan (4/23) off the very first ball of the day. Jawed Hussaini and Luke Flynn battled hard to try and see off some excellent new ball bowling, and looked to be struggling against the stump-to-stump lines off the Rams’ quicks, in particular Nathan Wilson (1/25) in the early stages. And an incredible catch at second slip by Ryan Hendy to remove Hussaini proved the catalyst for a stunning hour of cricket for the Rams, who were clearly in with a sniff of claiming back-to-back flags. Ryan then went to work after replacing Wilson, and the veteran had an immediate impact, bowling a sublime line to lure Ashan Wijayakumara into a false stroke to remove him for seven to leave the Lions 3/28, forcing overseas star Jonty Jenner into the thick of the action quicker than he would have liked. Jenner, who has been a revelation for the Lions in his first season of the DDCA, signalled his intentions early, sending a Ryan Hendy ball sailing out of the ground after only being in for a matter of minutes, but Ryan’s clever lines forced Jenner (11) to spoon one to mid-on next over in a massive moment in the game, before removing a patient Luke Flynn (18) the very next ball to send the Lions into chaos. The Rams were surging hard, and growing even more vocal as skipper Phillips strode to the crease. In a moment that could have very easily changed the entire context of the grand final, Phillips appeared to faintly edge one onto his pads off Hendy off his first ball, with the catch taken at short leg, and despite the shrieking, murmuring and shock around the ground, the skipper was unmoved and the umpire gave him not out. And unflinching from his style, Phillips immediately responded with positivity, and slowly but surely, combining with keeper Joe Thomas, began to soak up the pressure and get the scoreboard ticking. Thomas was looking assured right from the outset, latching onto anything short and playing with an arrow straight bat in defence. While it looked a long way back for the Lions, with Phillips at his damaging best, anything was possible. 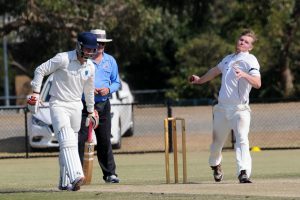 After cracking two pull shots and a gorgeous lofted drive down the ground in three consecutive balls to race to 27, the skipper gave another chance on the brink of tea, skying a pull-shot straight to square leg, but it was put down. 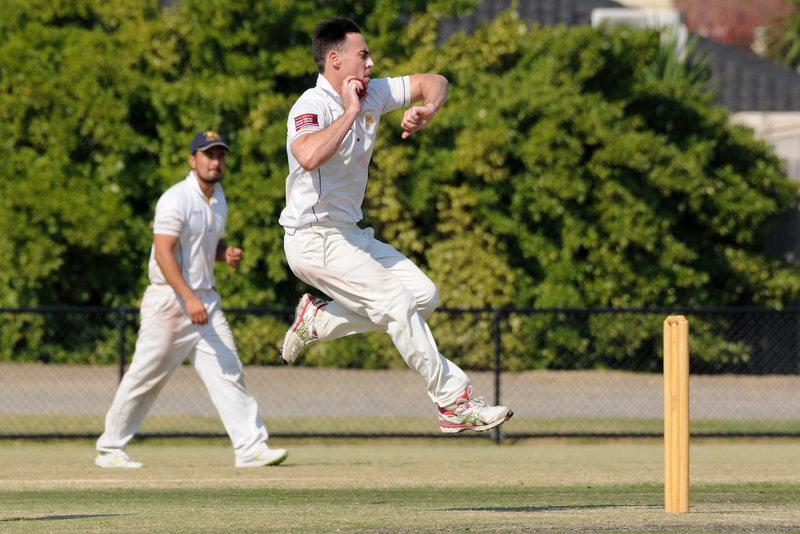 The Lions managed to hold the Rams at bay to get to tea 5/92, and with 116 runs to get in the final session. Both Thomas and Phillips built their partnership steadily after tea, and soon after, the skipper crashed past 50 at a rate of almost a run a ball. Then came the match-winning push that saw the Lions emerge from a spot of darkness into the inevitable premiership lightness, with the pair flaying the Rams in ominous fashion. With poise and grit, the pair forged forward, Phillips belting one of his most memorable centuries, in three hours of pressure-filled batting that will go down in folklore, and Thomas crossing a half-century to finish on 62, in an innings and a performance that deserves just as much fanfare as his skipper. In the 70th over, the game was ended, with Thomas crashing the ball through the covers off Joel Zietsman, and then Frawley Road erupted, with teammates and supporters rolling onto the ground in waves to capture a moment of the great escape. Expectation does funny things to sporting clubs, and the Lions simply looked gone, but belief got them over the line. From any position, no matter the opposition, they fought the tough fight, and it’s that fight that will hold them in good stead when they take the big plunge into Turf 1 next season.